Kutch Rann Utsav 2018-19. 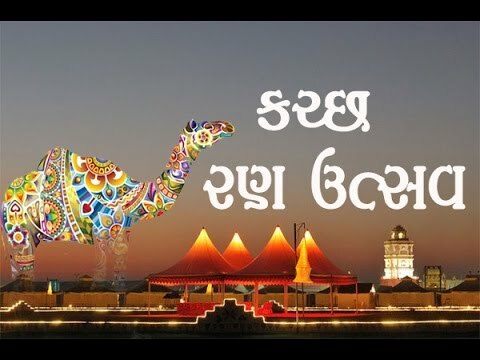 (1st November'18 to 28th Feb 2019) Kutch Rann Utsav 2019, Rann Utsav Tent Festival held at November Every year. Book Rann Utsav Tour Packages. White Rann of Kutch, Rann Utsav 2018. White Desert Festival. Kutch or Rann Utsav, (1st November’18 to 28th Feb 2019) a unique manifestation of varied cultural ethos of the region is known for the ethnic flavor and celebrative zest. Basic Fare Per day = Rs. 4200 /- Minimum charged hour / distance per day : 12 Hours / 300 Kms. Basic Fare Per day = Rs. 3300 /- Minimum charged hour / distance per day : 12 Hours / 300 Kms. XYLO / Scropio / Travera Basic Fare Per day = Rs. 3600 /- Minimum charged hour / distance per day : 12 Hours / 300 Kms. Basic Fare Per day = Rs. 3000 /- Minimum charged hour / distance per day : 12 Hours / 300 Kms. This Utsav under the tutelage of Vibrant Gujarat has been a unique opportunity for people around the world to visit Kutch and experience the true flavor of the region. Best Deals with Cheapest Rate!